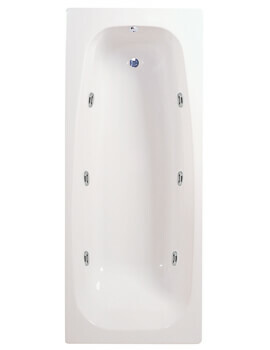 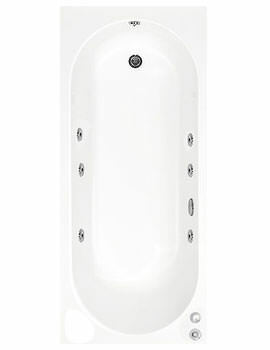 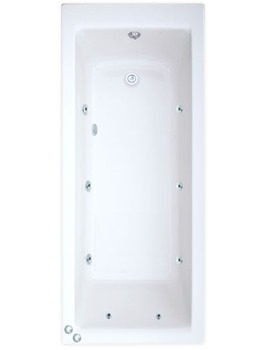 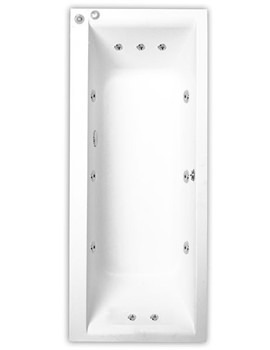 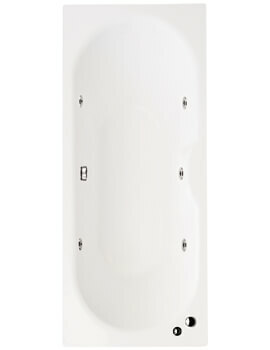 Whirlpool Baths displayed at AQVA features uncompromising quality available with different jet options. 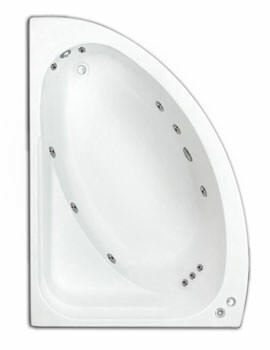 These whirlpool jets offer luxurious massage to your body in the form of water, air and bubble jets. 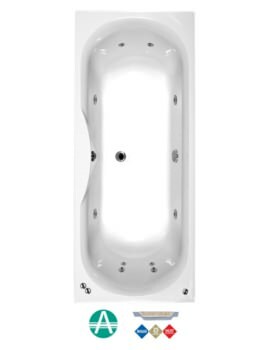 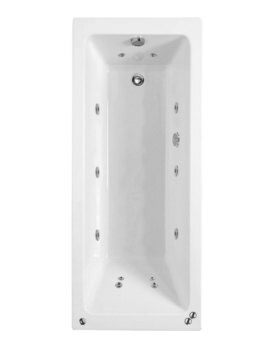 There are several other benefits of installing whirlpool baths, and one of the most crucial is that it offers extreme comfort, with its built-in jets. 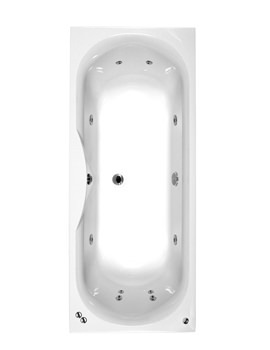 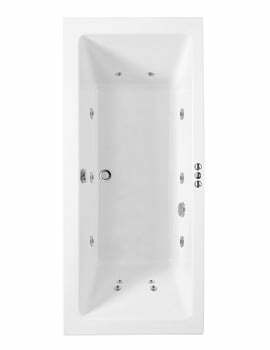 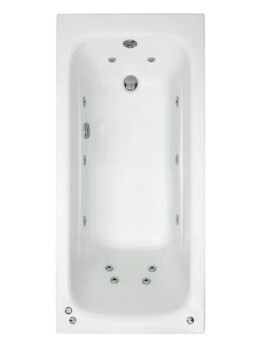 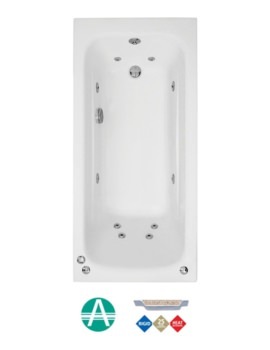 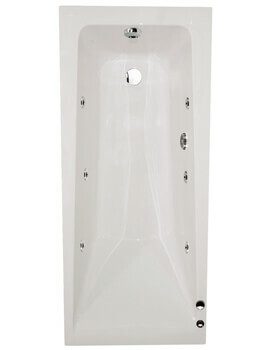 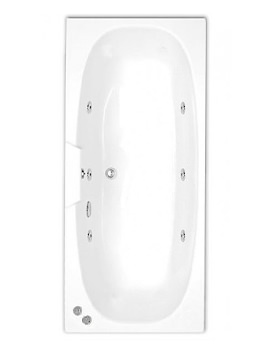 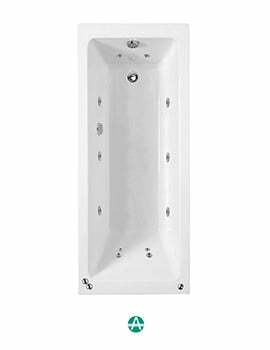 At AQVA, we have displayed a series of Whirlpool baths including whirlpool corner baths, shower baths and we provide whirlpool in steel baths.